ELIMINATE TMB TV, VIDEONOVARA, DITV TURISMO E BAZAR. 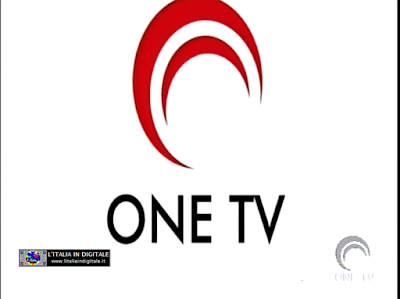 MUX VIDEOSTAR (B): TORNA IN ONDA AB CHANNEL. 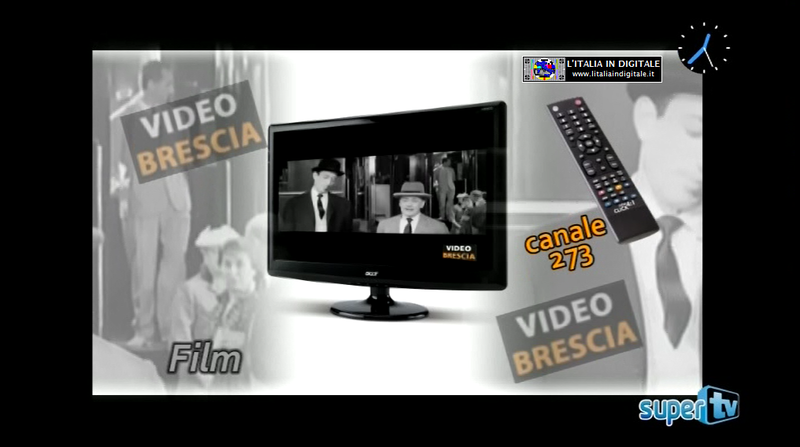 MUX VIDEOSTAR (B): ARRIVA LEGNANO IN TV, CAMBIO DI FORMATO VIDEO PER ONE TV. MUX VIDEOSTAR (B): CANALEZERO AL POSTO DI EUROPA TV. 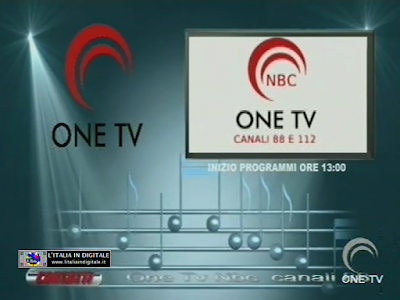 MUX VIDEOSTAR (B): INSERITO MEDJUGORIE ITALIA, ELIMINATA WORLD NET CHANNEL. 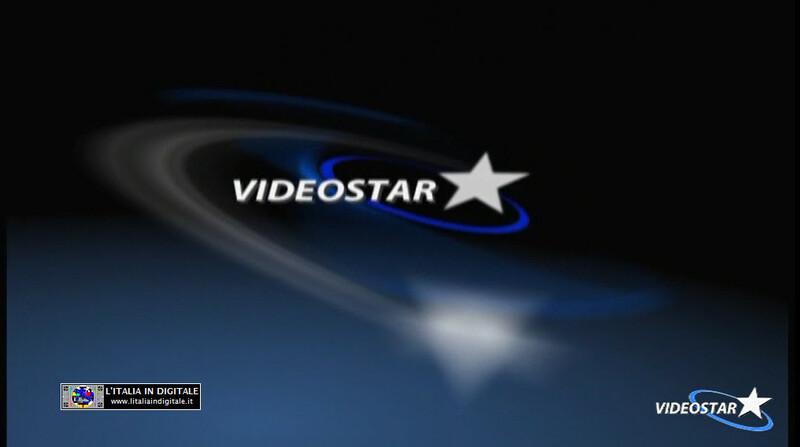 MUX VIDEOSTAR (B): INSERITO UN DUPLICATO DI SUPER TV. MUX VIDEOSTAR (A): AGGIUNTA VIDEOBRESCIA HD. 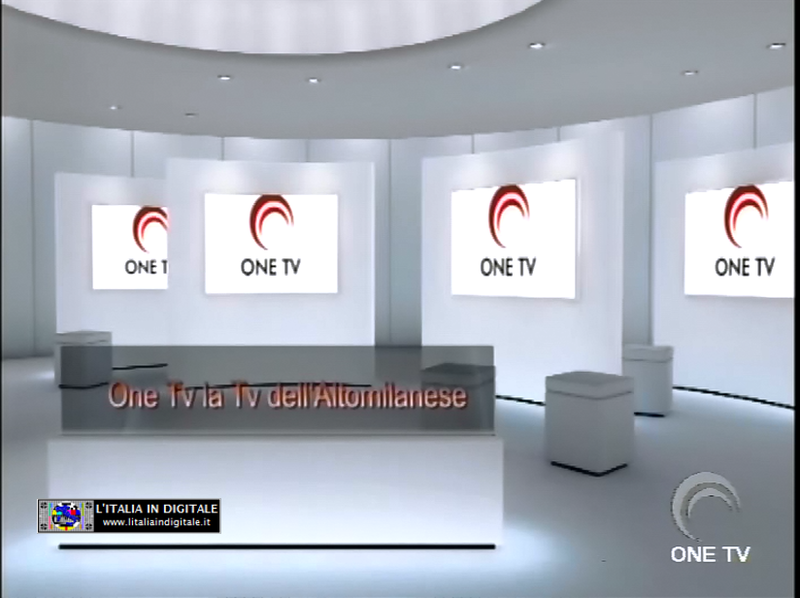 MUX VIDEOSTAR (B): ARRIVA WORLD NET CHANNEL, ELIMINATA AB CHANNEL. MUX VIDEOSTAR (B): INSERITA AB CHANNEL. 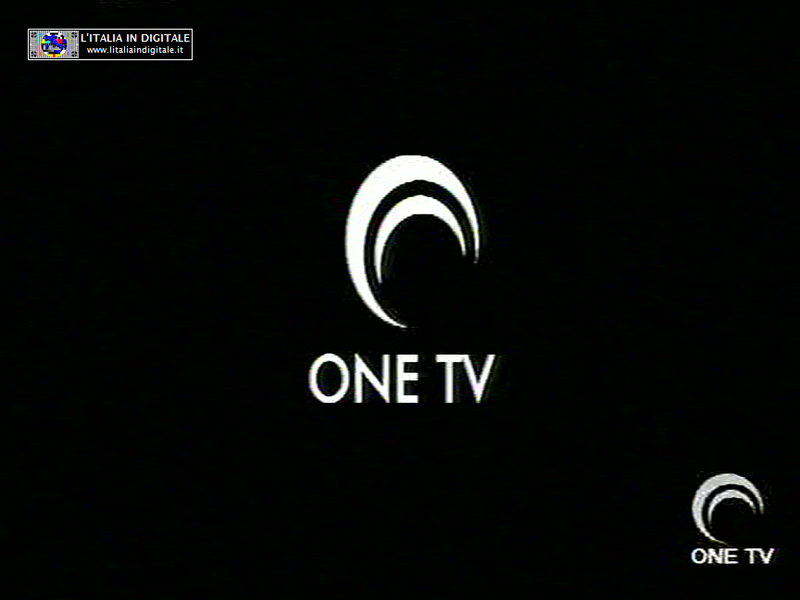 MUX VIDEOSTAR (B): INSERITO IL LOGO DI EUROPA TV, TELESANTERNO 2 AL POSTO DI AB CHANNEL. 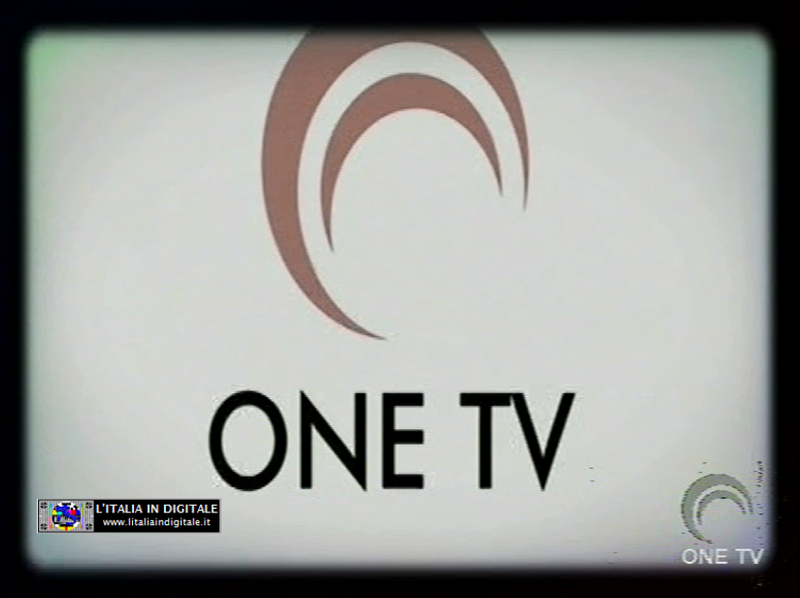 MUX VIDEOSTAR (B): ELIMINATA TELESANTERNO 3, INSERITA AB CHANNEL. 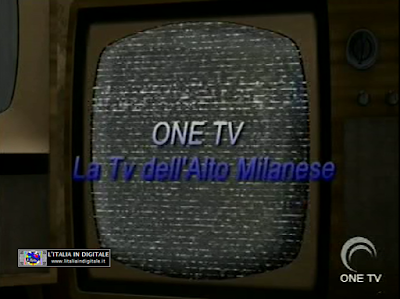 MUX VIDEOSTAR (B): CAMBIO DI NUMERAZIONE PER EUROPA TV. MUX VIDEOSTAR (B): INSERITI EUROPA TV E RETE 7. MUX VIDEOSTAR (B): INSERITA VIDEONOVARA. MUX VIDEOSTAR (B): SU CASE AL MARE ARRIVA TELESANTERNO 3. 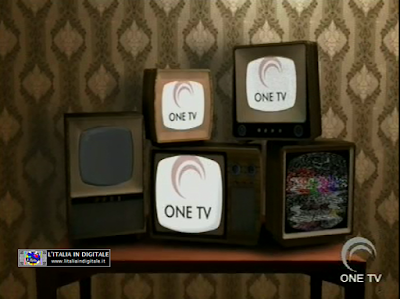 MUX VIDEOSTAR (A): INSERITA SUPERTV HD. MUX VIDEOSTAR (B): CASE AL MARE TORNA AL NUMERO 186. MUX VIDEOSTAR (B): CASE AL MARE E TMB TV CAMBIANO NUMERAZIONE. MUX VIDEOSTAR (B): INSERITA TMB TELE MONZA BRIANZA, ELIMINATA PAROLE DI VITA. MUX VIDEOSTAR (A): AGGIORNATA LA GRIGLIA DEI CANALI E LO Z@PPING TV. MUX VIDEOSTAR (B): INSERITE CASE AL MARE E MEDJUGORJE ITALIA TV.